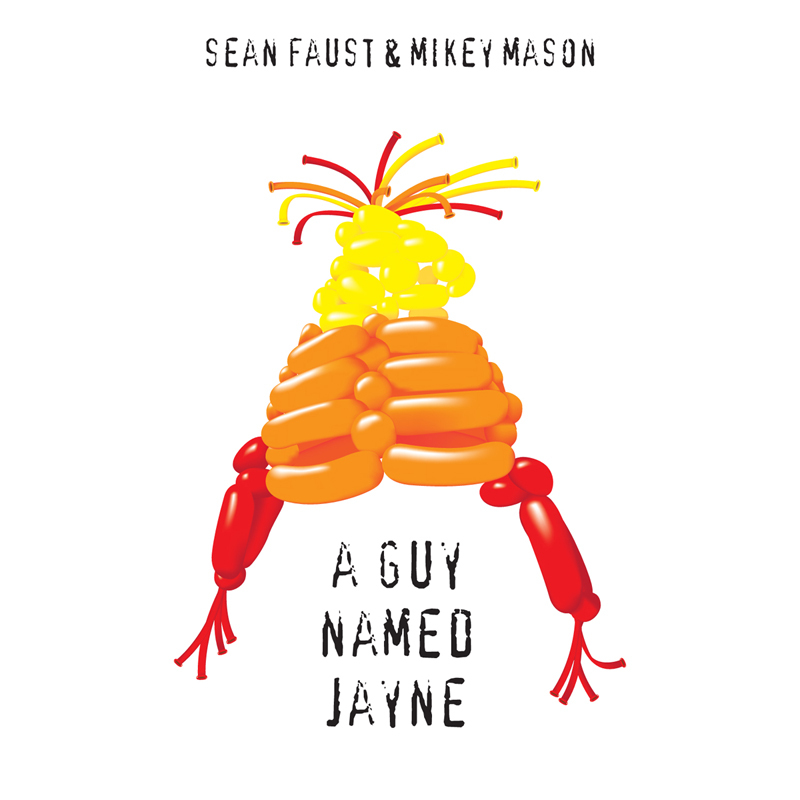 Episode #5: Singing Songs And Saving Babies With Mikey Mason! Welcome back to What Does It Matter? Podcast! I am joined by comic rock geek legend Mikey Mason! We talk about a lot of fun things like saving children at cons, writing songs, being a Browncoat, Stranger Things, and more! Words cannot describe how great this guy is so tune in, tell your friends, and immerse yourself into another fun episode of WDIM Podcast! 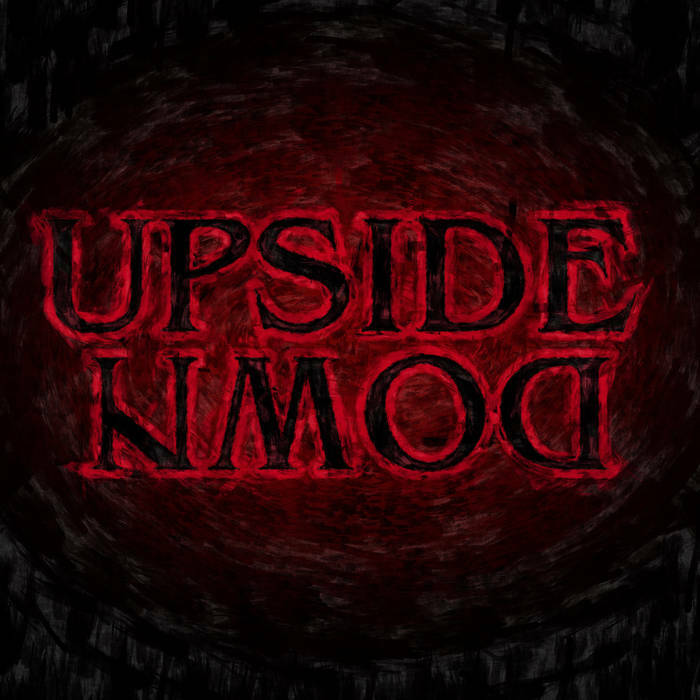 Download "UPSIDE DOWN" by Mikey Mason! 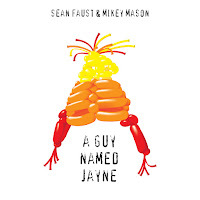 Download "A GUY NAMED JAYNE" by Sean Faust & Mikey Mason! Follow Mikey Mason at these fine places! 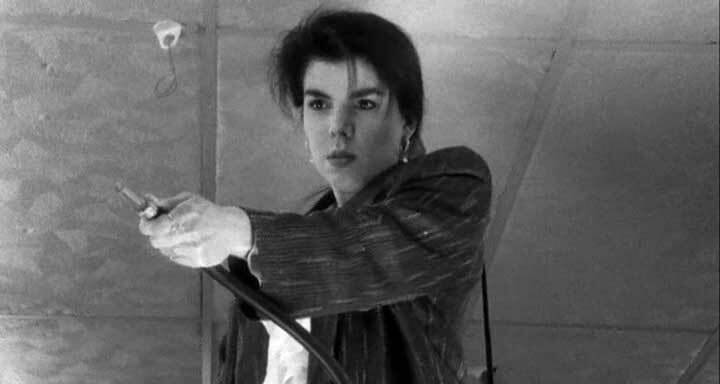 Episode #4: Bonus Episode With That Clerks Girl! 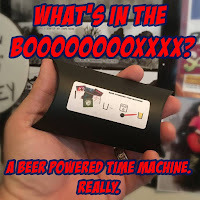 Welcome a BONUS EPISODE of What Does It Matter? 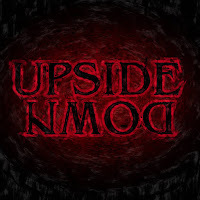 Podcast! I had a great time speaking with Marilyn Ghigliotti in person for the first time! She's a very very sweet young lady and provided some great insight into the life of somebody with an iconic role! For the record..... I'm not anti-fanboy at all. I just believe Marilyn should be shown a little more respect than some people do at cons. You know who you are! Also.... that's not all we talk about! Dig in and enjoy! Tell your friends and come back for next week's episode with Mikey Mason! Get in touch with Marilyn Ghigliotti! Welcome to yet another episode of What Does It Matter? Podcast! As is obvious within a few minutes, Jason and I had a few drinks and the conversation goes all over the place! Music lessons! Podcasting! Star Wars: Rogue One! I even get on a soapbox! It's a strange yet fun episode! You can find Jason at these amazing places!